Thank you so much for the great feedback on yesterday’s post, “What We Really Think.” I received so many emails about upcoming projects you have and how hearing some insight has helped. Happy to keep sharing. Also love how so many of you could relate to my outlet saga. Today I am popping in to let you know of five hot finds that are tried and true. It’s time to stock up because Colleen Rothschild is hosting the friends and family sale. Everything is 25% off with code: FRIENDS25. This is a photo I snapped of my cleansing balm yesterday. Clearly it’s time to re-order. I absolutely love using this product to remove my makeup. It works so well. 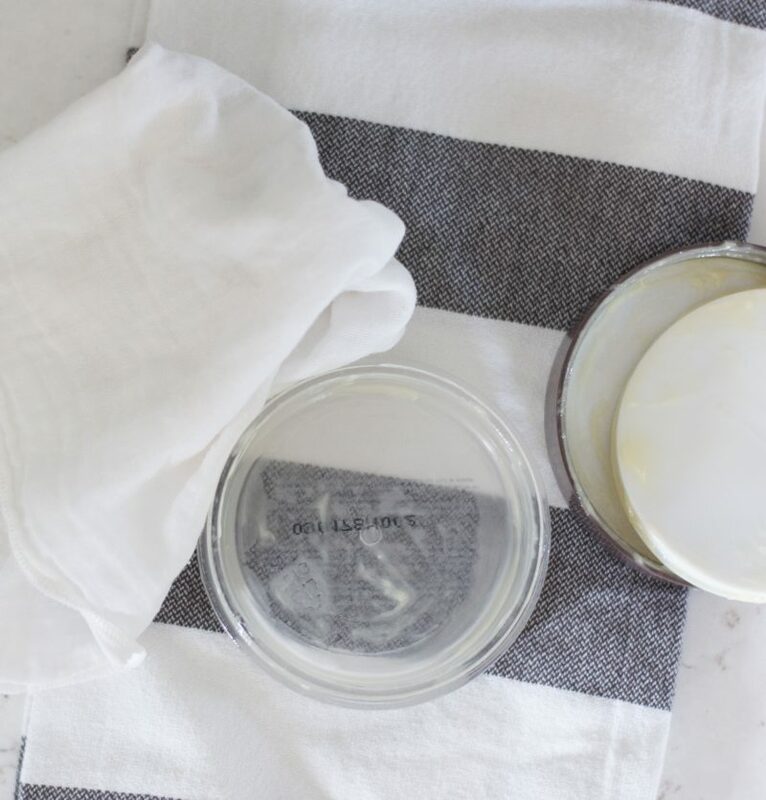 In the morning I use the balancing gel cleanser and now I am completely hooked on this lotion. It smells amazing and makes my skin feel so soft. If you are new to this line you may want to try this set. 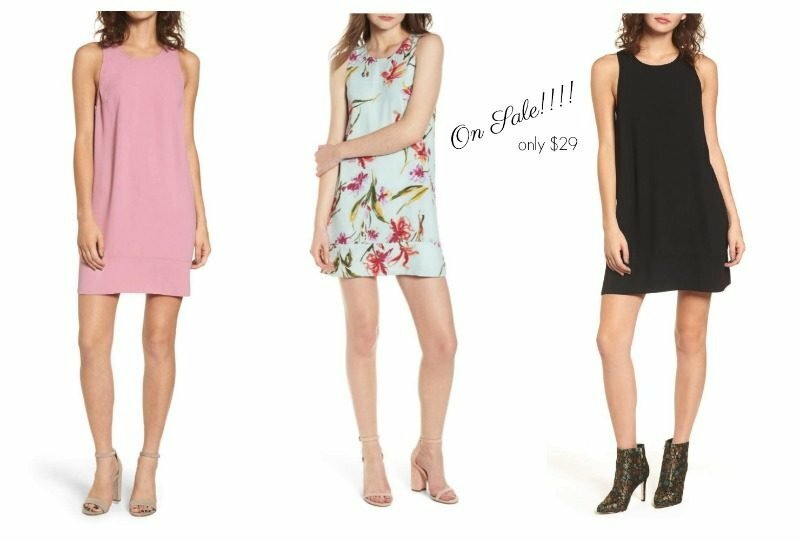 One of my all time favorite dresses is marked down to just $29. It’s available in so many colors and is a dress I always pack when I travel. It doesn’t wrinkle and is so easy to dress up or down. I finally purchased the black one. It’s so cute with sandals and a jean jacket. You can’t beat the price. This by far has been the most popular top with all of you. Super cute cut. I am wearing a small in the orange ( I think it is much more orange in person than red) and also ordered the navy. I can’t wait for it to arrive. Very soft and looks great with white or denim. Major heads up!!! 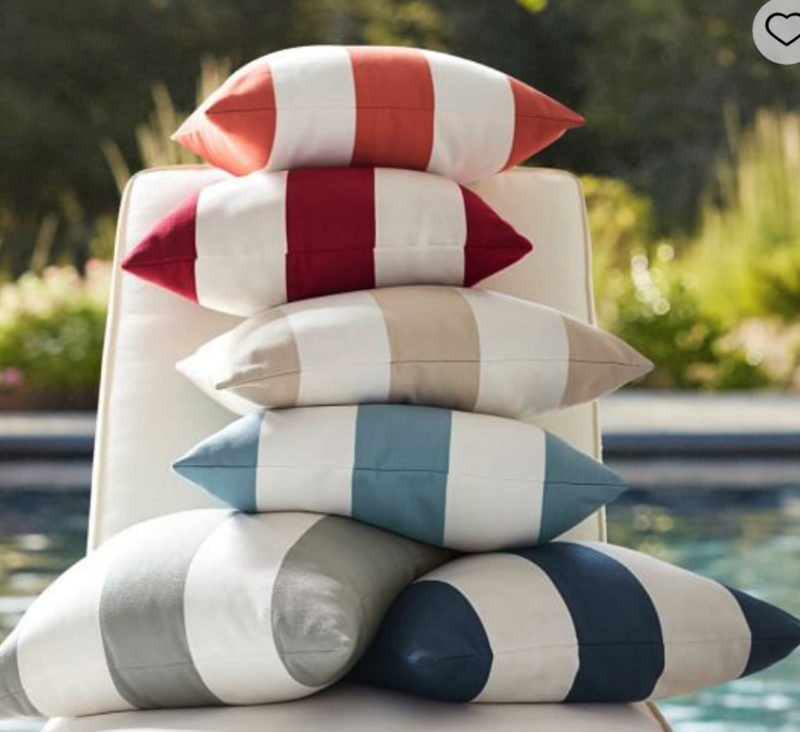 These outdoor pillows are now just $20!!!! So darn cute and they come in so many colors. I have the monogrammed pillows on our outdoor set (you can see them here) and they have held up so well. The blue and white combo is so fresh and fun for summer. All of these would be beautiful. I would love to see 2 and 3 together. Really pretty pairing. This little number is on sale. You know I hesitated spending money on a saucepan. It took me years to finally do it and I should have done it a long time ago. This is one of my very favorite kitchen items. I use it almost daily to heat up marinades, sauces, soups or sautée a small amount of something. It heats so quickly and evenly. 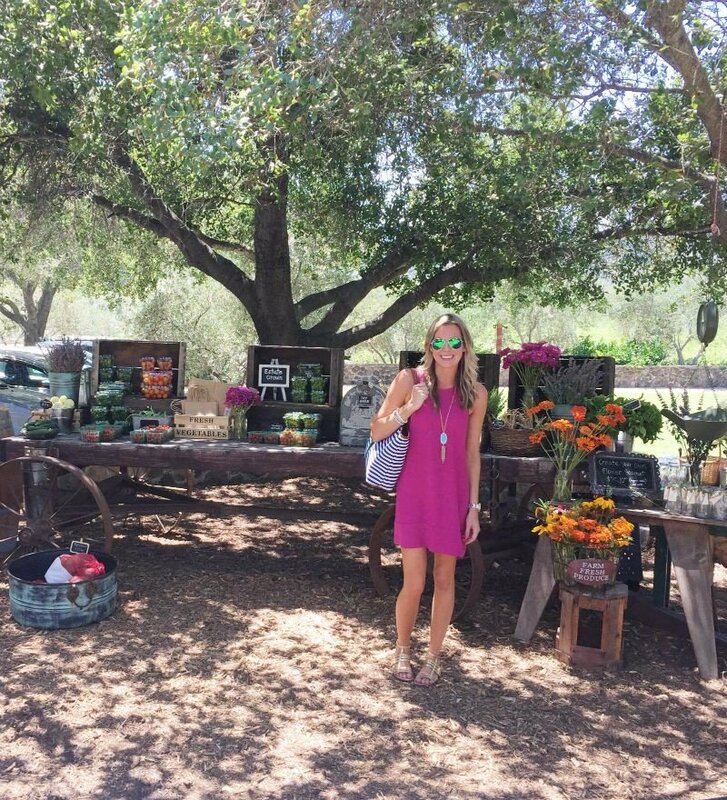 If you missed this week’s installment of Saturday Shopping you can get caught up here. Off to meet up with a dear friend for coffee. Learning more and more how important it is to carve out time to just be with one another. Have a great day, girls.